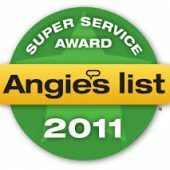 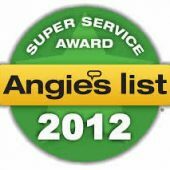 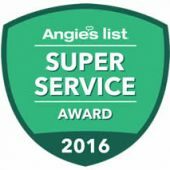 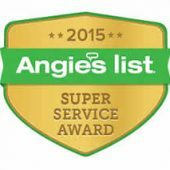 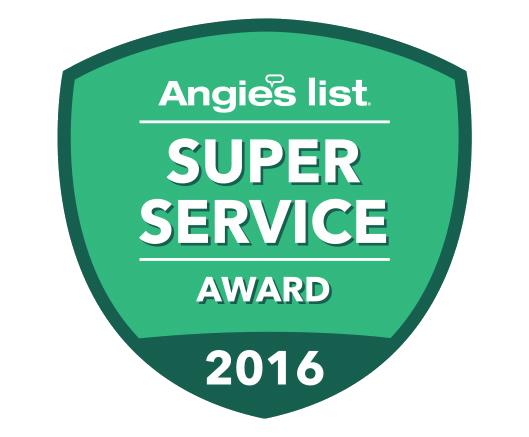 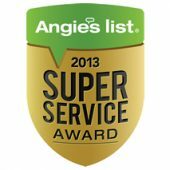 A Family Business with a family Valued approach over 20 Years in Business: ANGIES LIST SUPER SERVICES AWARD winner 8 years in a row - Building great relationships with excellent service. 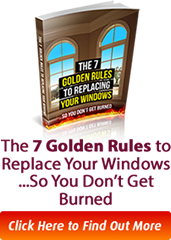 No Salespeople, No Pressure - Gabriel or Joe Kelemer (owners) will personally meet with you. 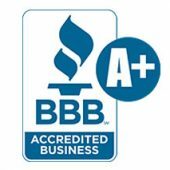 If you want a company that will take great care of you with 97% A's, then give us a call: (410) 299-0038. 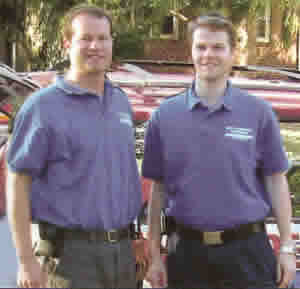 Joe Kelemer Volunteer Firefighter, and involved in re-investing in local education and Family Social Services. 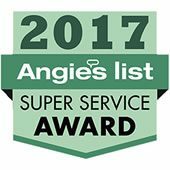 "We Build Community One Window At A Time"
&check; 2010-2017 Super Service Award 8 years in a row from Top Consumer Service Org. 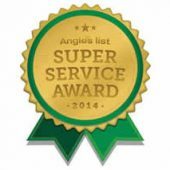 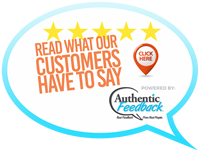 Are you looking for energy efficient replacement windows from a professionally installer near you? 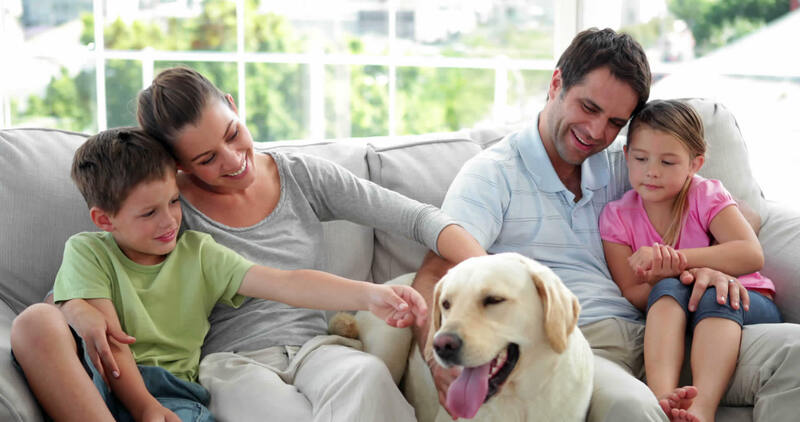 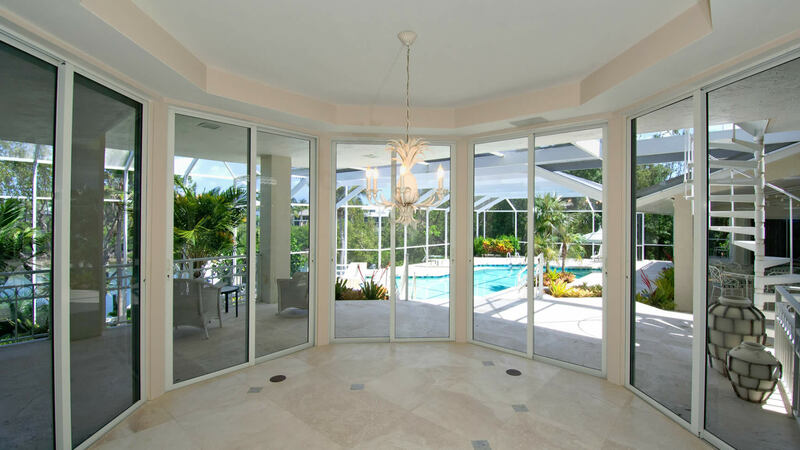 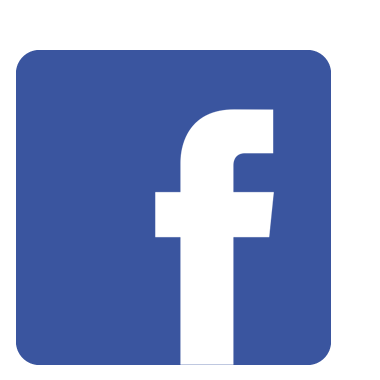 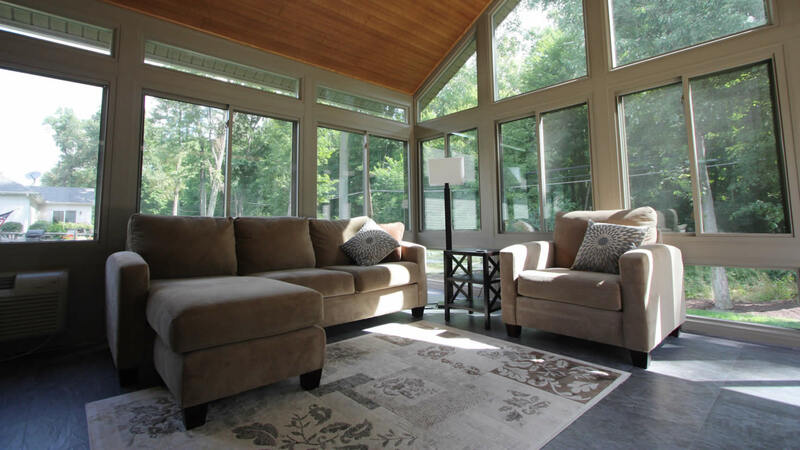 The Kelemer Brothers a family owned business, have been providing quality service on all major and minor window projects since 1999 in Maryland, Virginia and Washington D.C regions. 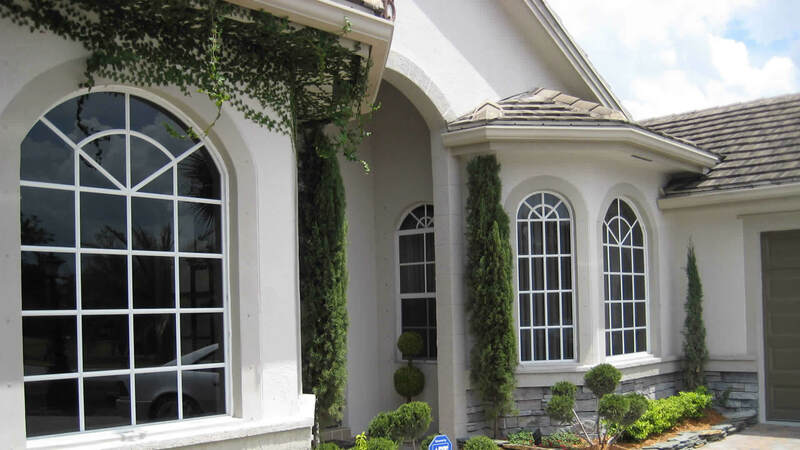 We offer our windows, doors and siding services to home owners in Baltimore, Hartford, Howard, Montgomery, Prince George’s County, Baltimore City, Bel Air, Columbia, Silver Spring, Potomac, Rockville, Germantown, Gaithersburg and all surrounding towns and communities in MD. 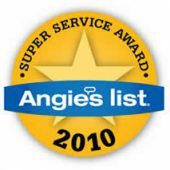 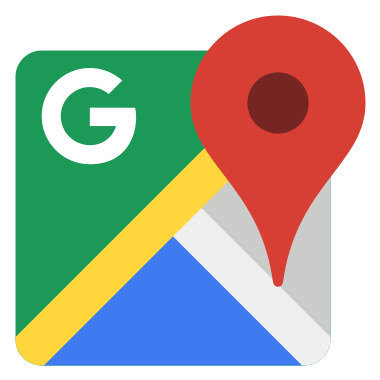 We also service McLean and Falls Church in VA.